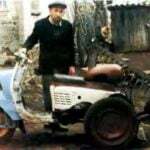 Despite the abundance in the automotive and tractor equipment, interest in improvised structures is not lost. The main reasons are the wish to create something, not to mention saving the family budget, and in the absence of sales of cars “to taste”. This is especially noticeable in rural areas. Enough to drive off from major cities about thirty miles, as you start to meet on the roads and in the yards of curious handmade. 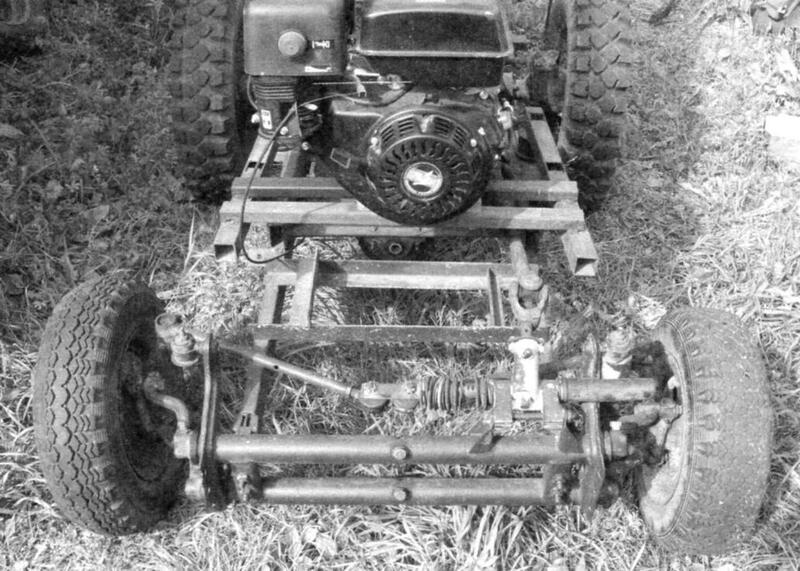 In the rural settlement of the Highlands, covering several villages, such constructions are not uncommon, and recently met Eugene Pikulin, who made a simple tractor, and with a Chinese four-stroke engine “, Zongshen” power of 9 HP, and two trailers feature of the engine is decreasing (twice) gearbox and automatic clutch. 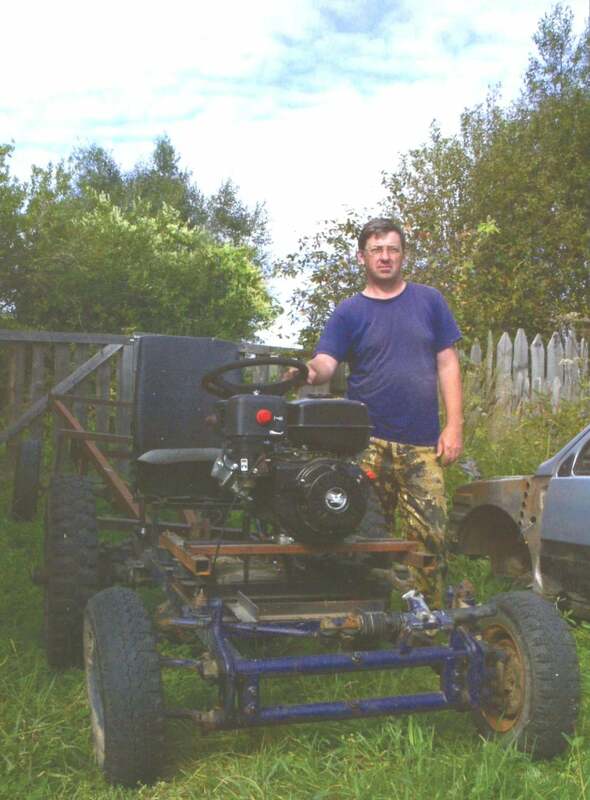 The tractor frame is welded from steel tubes of rectangular cross section 30×60 mm. 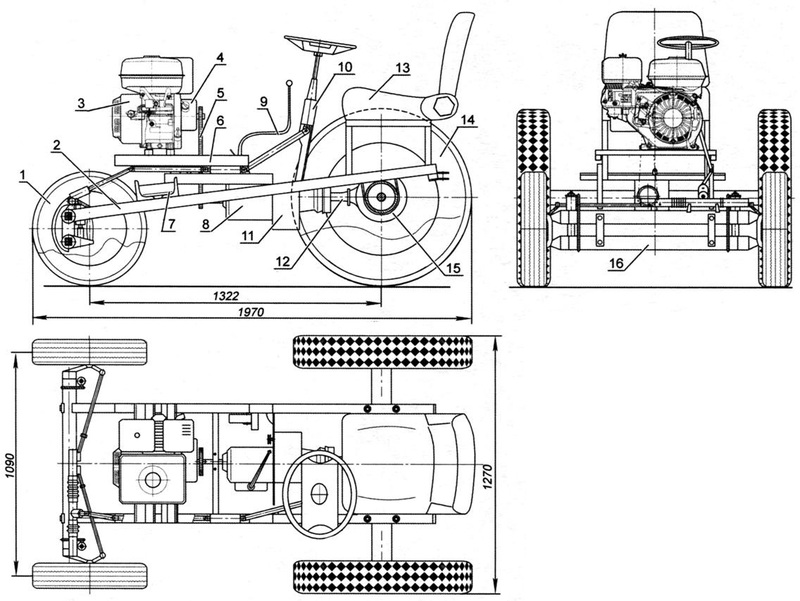 Gearbox, shortened by 380 mm rear axle and transmission are taken from the overage of the car UAZ-469. 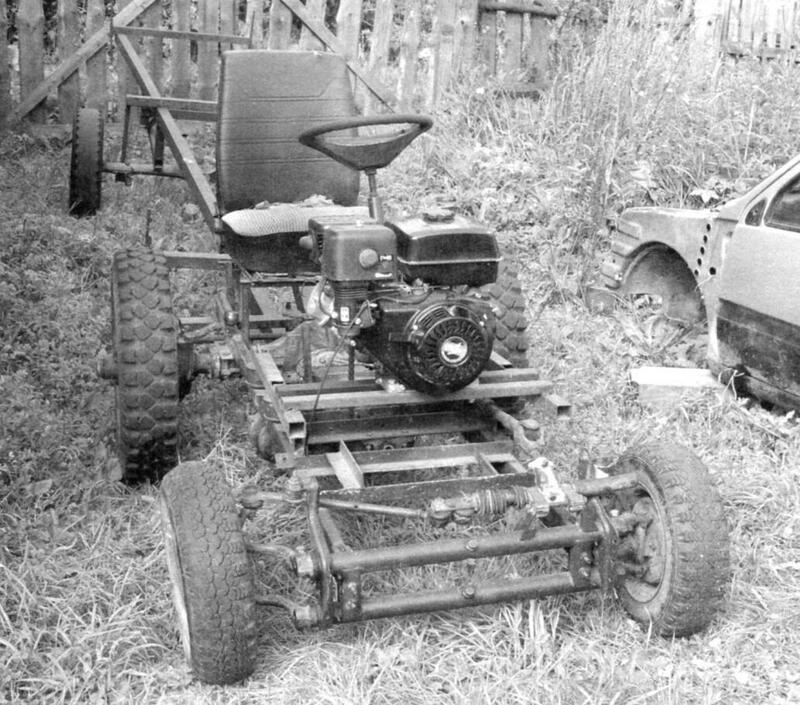 Front suspension and wheels from wheelchairs motorized wheelchairs С3Д wheel of the car “Audi”, and the chair of minicars “Oka”. 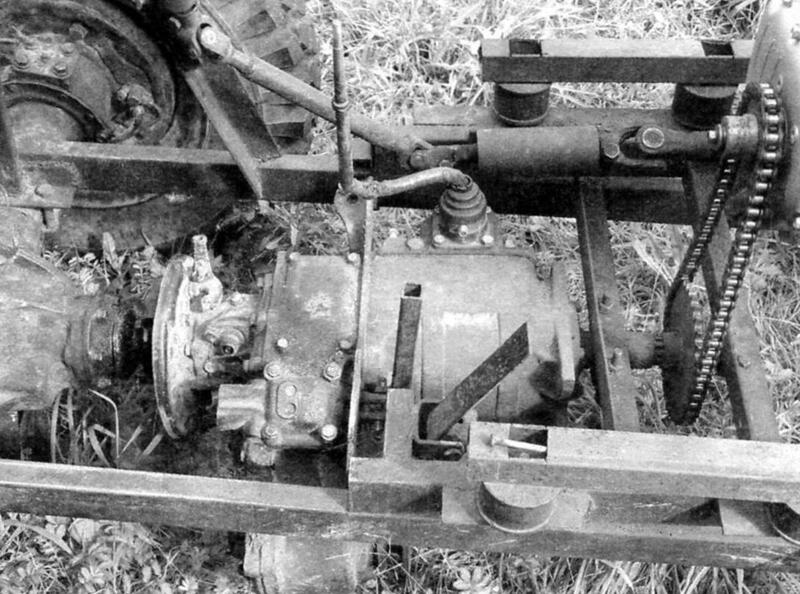 The tractor’s rear wheels from “goat” GAZ-69. 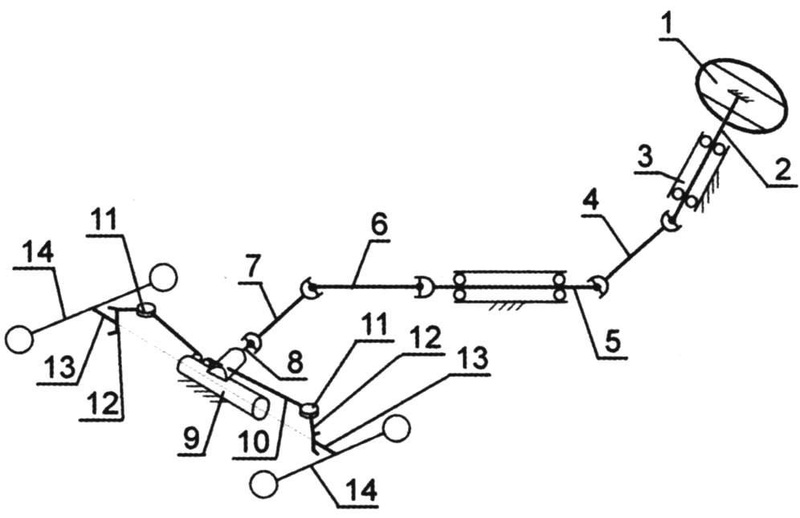 Track of the rear wheels to adjust the front, shortening the rear axle with a “Grinder” up to 1090 mm. Base – 1322 mm. 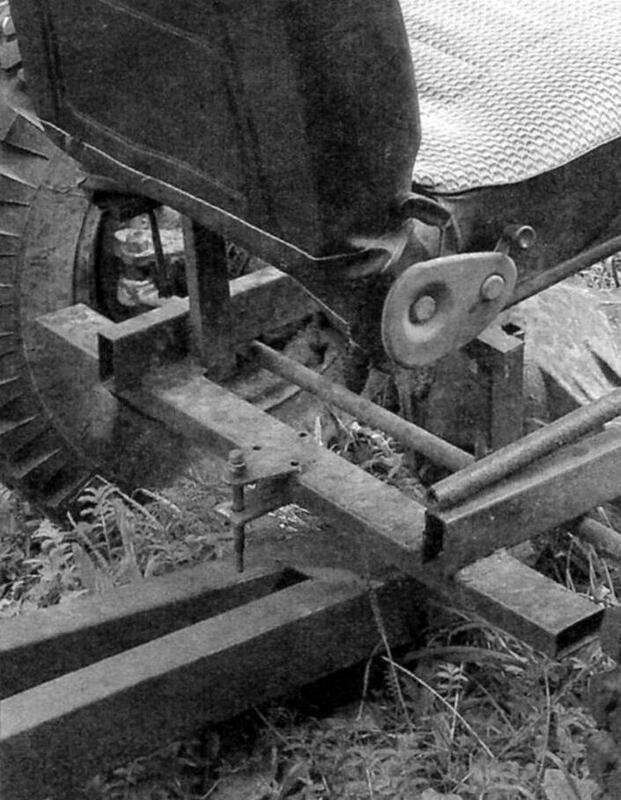 Since the engine was quite easy, to improve the adhesion of the front wheel with the road had to load the front (photo not shown) concrete blocks. This feature should be considered for those who want to repeat a design. To tow a semi-trailer, the author has provided simple and also homemade tow bar save at least 5,000 rubles. 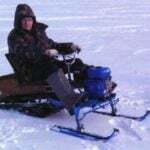 Tractor though and can be used in agricultural work, created primarily for towing trailers. 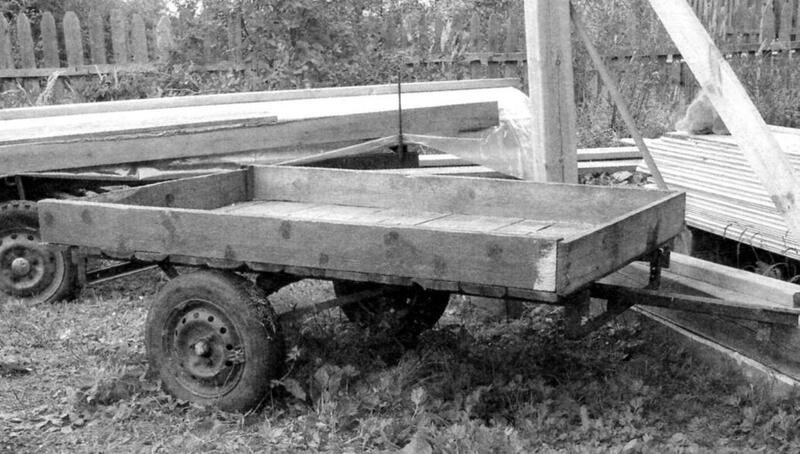 The first of them is intended for transportation of long timbers required for the building of baths, and the second, smaller trays, for small loads such as firewood. The first of them, named own “Dissolution”, calculated, as already mentioned, for transporting long objects weighing more than a ton. Its basis is a frame, welded from a six-meter steel pipe section 40×80 mm and 50×50 mm. 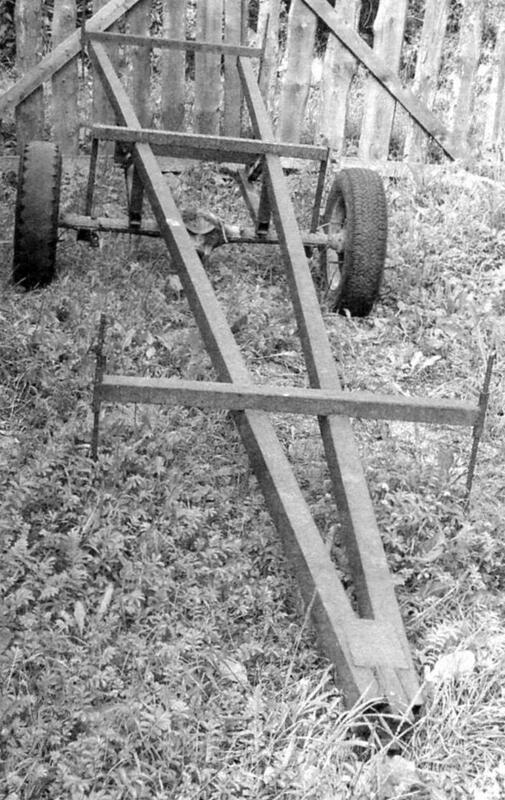 attached To the frame the rear axle of the car “Niva”, and top – wooden body. All connections are metal construction of the trailer is made by welding, the plate can be fastened with http://rivetstar.ru/vytjazhnye.html the exhaust rivets. The second trailer – load capacity 500 kg less and it is made of a metal frame bed with tubular grid. How many of these once popular among the people of the beds was eventually thrown out by their owners to the dump. Most of them went to the smelter, and the part is found today, only the use of them in a new capacity to know right now. 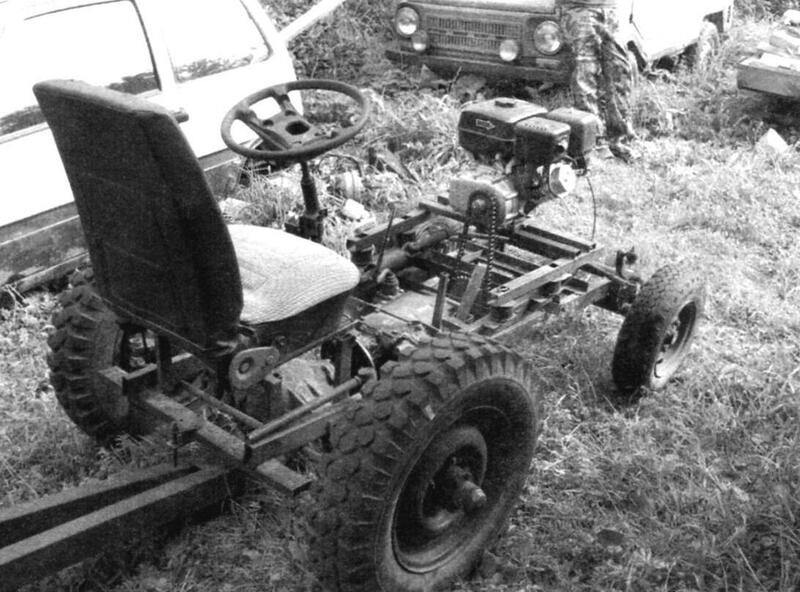 This “bed” frame attached rear axle (no gearbox) from the car “Oka”, and the top – wooden body. 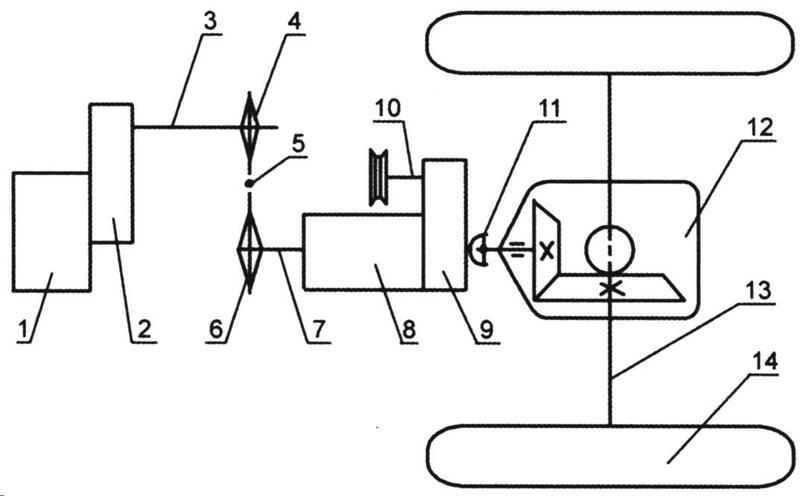 As for the wheels of the trailers, here the choice is wide enough, all depends on the capabilities of homebrew.